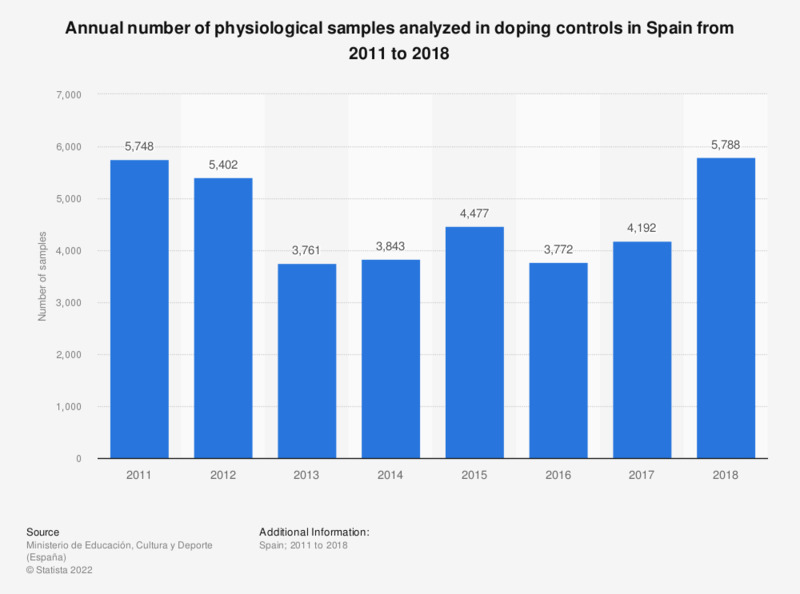 This statistic presents the evolution of the number of physiological samples analyzed in doping controls in Spain between 2011 and 2013. In that period of time the number of samples analyzed decreased from 5,748 physiological samples analyzed in 2011 to 3,761 in 2013. Which of the following statements about sports in general apply to you personally?